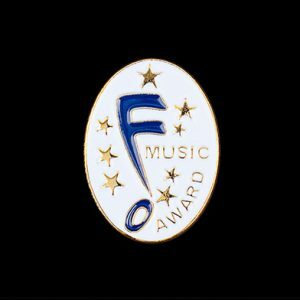 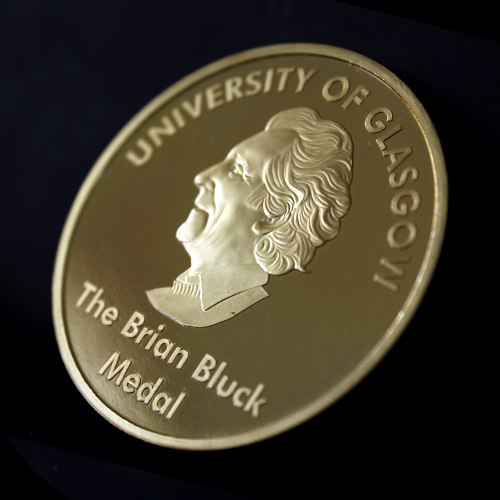 The Brian Bluck Award Medal was produced by Medals UK for the University of Glasgow. 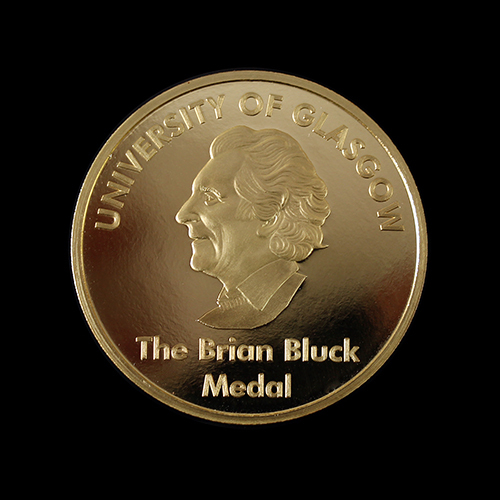 The bespoke awards medal commemorates the Professor Brian Bluck who was credited as being a brilliant, popular, innovative and stimulating lecturer and researcher. 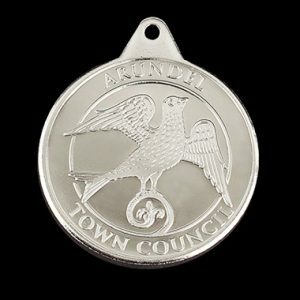 He rose from Senior Lecturer and Reader at the University to be awarded a DSc in 1985. 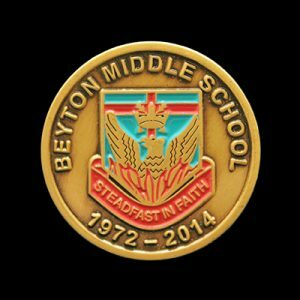 He was later appointed Professor of Geology in 1989. 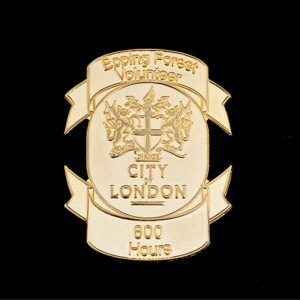 After his retirement, he was appointed Emeritus Professor of Sedimentation and Tectonics, initially within the Department of Geography and subsequently to an Honorary Senior Research Fellow position in the merged School of Geographical and Earth Sciences. 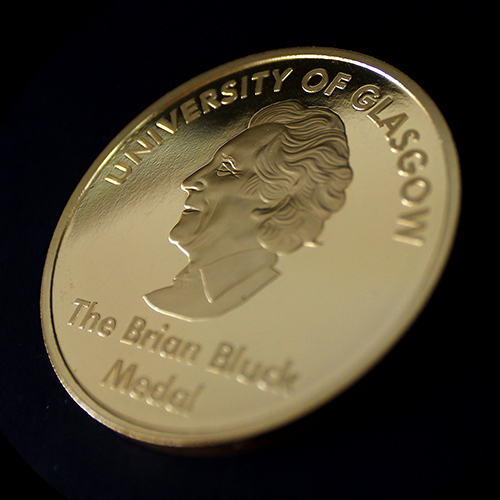 The Brian Bluck Award Medal was custom made in gold, with a semi-proof minted finish and features a handsome profile of the eminent professor.